Don’t Miss Out! 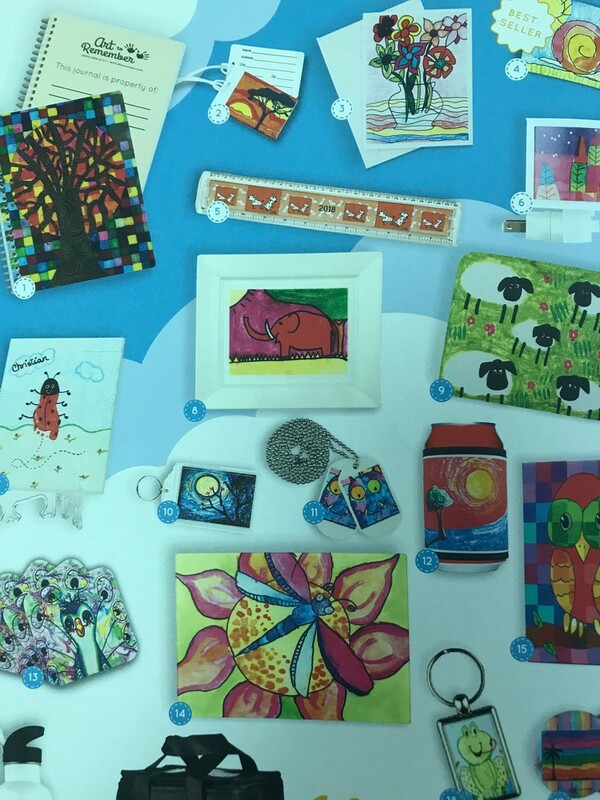 Olympia West is participating in a unique fundraising program with Art to Remember and now is the time to place your order for custom keepsake products featuring your child’s artwork. The best part is that every keepsake order supports our school. These items make great gifts for parents, grandparents, aunts, uncles and any other important person in your child’s life. Order forms are being sent home today. The deadline to place an order is October 9, 2018. You may order online or return the order form to the school office.